Yes! 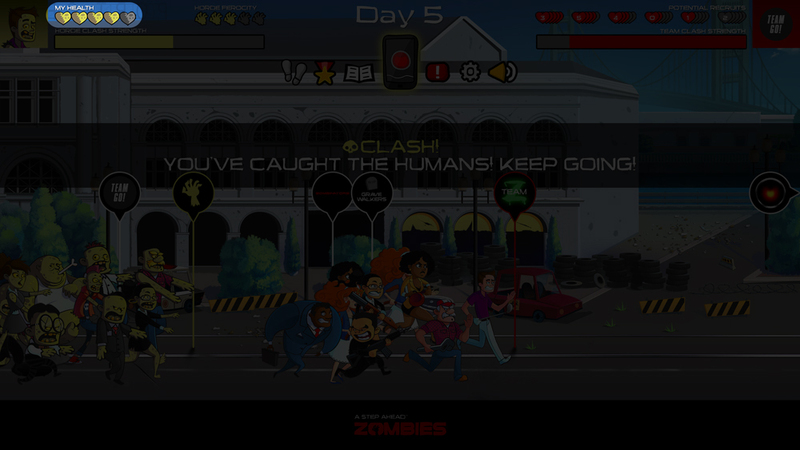 As a zombie, if you maintain full health (5 hearts) for 5 consecutive days you will fight off the zombie virus and return to your human team. To regain or maintain the maximum health needed to return to your human team, track healthy Diet and/or Lifestyle items in the UtiliFIT Tracker. Your steps and activity only benefit the team you’re currently on. If you switch sides, the steps and points you accrued while on the other side remain on that side, and any new steps and points you accrue are credited to your current team.